Rico Aviation is proud to host its main hangar in Amarillo, TX. Making service to the Texas Panhandle, Eastern New Mexico, and Southern Colorado easier than ever. Rico Aviation has proudly operated out of Amarillo, TX since the company’s inception more than 20 years ago. 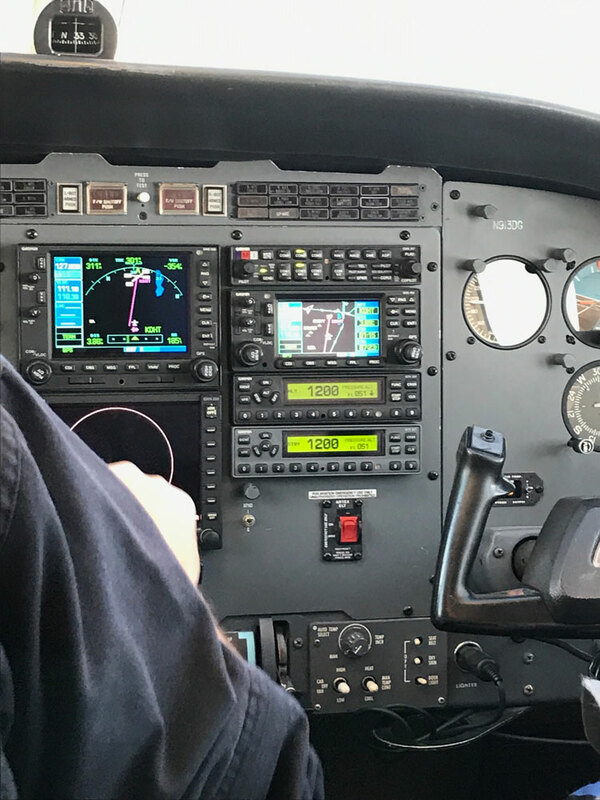 The centralized location of Amarillo has helped Rico Aviation provide air ambulance service to West Texas, Eastern New Mexico, Southern Colorado, and the panhandle of Oklahoma. While Rico Aviation houses aircraft in Tucumcari, NM, and Dalhart, TX, the Amarillo hangar serves as the main base of operations for Rico Aviation and its fleet of fixed and rotor wing air ambulances. The Amarillo hangar houses both rotor-wing air ambulances in partnership with Air Methods as well as Rico Aviation’s own fixed-wing aircraft. 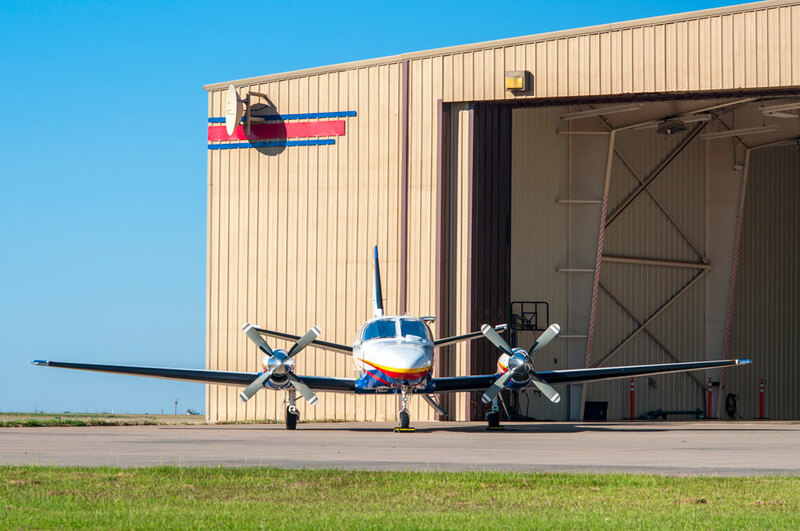 The ability to dispatch either aircraft at a moment’s notice from the Amarillo hangar has allowed Rico Aviation to provide comprehensive aerial medical transport to and from locations ranging from rural towns to major metropolitan hubs. The Air Methods Bell 407 rotor-wing aircraft can traverse a variety of terrain when taking off and landing. This ability is crucial for transporting patients from rural locations directly to city hospitals which house helicopter landing pads. The fixed-wing air ambulances including the Cessna 441 Conquest Turboprop and Cessna 525 Citation CJ2 Jet give Rico Aviation the ability to transport patients quickly and in varied conditions, a rotor-wing air ambulance would be unable to navigate. Fixed-wing aircraft also have a more extensive flight range allowing Rico Aviation to transport patients almost anywhere in the continental United States. The Rico Aviation main office is also housed in Amarillo, TX. The main office is where day to day operations from working with insurance companies, to centralized dispatch, to team coordination, to aircraft maintenance all take place. The Amarillo community has been crucial to the success of Rico Aviation, allowing the company to both dispatch aircraft to pick up patients as well as begin medial transport from the Amarillo airport. The Rico Aviation main office can be visited at 2322 Lakeview Dr. Amarillo, TX 79109. As always, if you need any further information on Rico Aviation, its aircraft or offered services, you can contact us here.